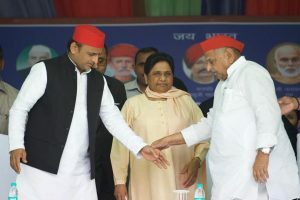 The Indian spokesperson said it was a matter of great relief, especially for Ansari’s family that his incarceration in the Pakistan jail was coming to an end after six years. Indian national Hamid Nihal Ansari, who has been languishing in a Pakistani jail since 2012, will be released and deported to India by the Pakistani authorities on Tuesday, the External Affairs Ministry in New Delhi confirmed on Monday night. 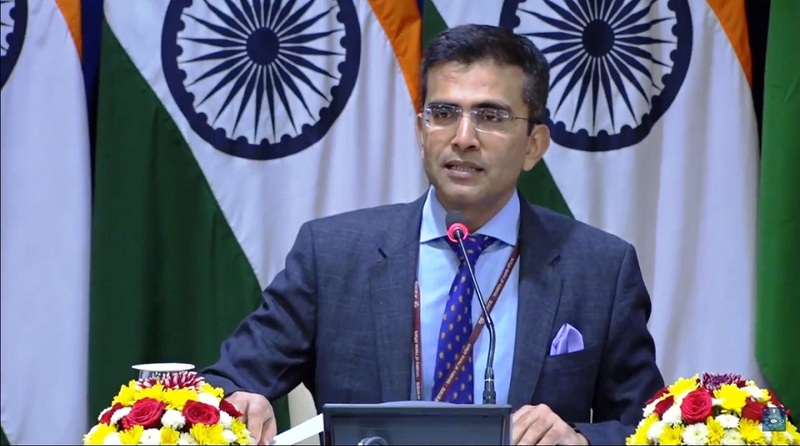 “We have received a note from Pakistan today that they are releasing Indian national Hamid Nehal Ansari tomorrow,” MEA spokesperson Raveesh Kumar said in response to media queries. Thirty-three-year-old Ansari is from Mumbai and has been in Pakistan’s custody since 2012 when he was arrested for illegally entering the country from Afghanistan. Ansari reportedly went to Pakistan to meet a girl he had met on social media. The girl stayed in Kohat in Pakistan’s Khyber Pakhtunkhwa. In December 2015, a military court in Pakistan sentenced Ansari to three years in prison after convicting him for possessing a fake Pakistani identification. Since then, Ansari had been lodged at the Peshawar Central Jail in Khyber Pakhtunkhwa. “We would like Pakistan to take action to also end the misery of other Indian nationals and fishermen whose nationality has been confirmed and who have completed their sentences, but continue to languish in Pakistan jails,” he added. The spokesperson said India also awaited Pakistan’s response to the visit of an Indian medical team to meet mentally unsound prisoners with a view to facilitating their nativity verification and subsequent repatriation. “We hope that Pakistan would respond and organise an early visit of the Joint Judicial Committee so that the issues of prisoners can be dealt with in a humanitarian and timely manner,” he said.